A full set of fresh hoops as well as some new kicks on display from the fast Frenchies at Winter Bike Connection 2019. 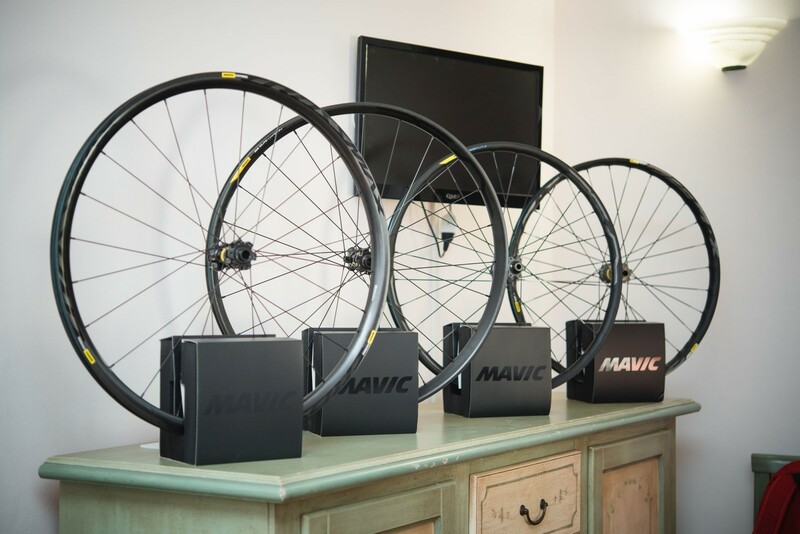 French wheel specialists were on hand at the 2019 Winter Bike Connection event at Massa Marittima, Italy to show off their latest and greatest. Listen in below as none other than World Champion Fabien Barel talks you through some of the most important highlights, then cruise on down the page to discover some very tech-looking new shoes as well. Matryx®, a patented technology made with Kevlar® and Polyamide high tenacity providing an outstanding high abrasion resistance, a foot mapping support where needed, superior breathability and weight saving. 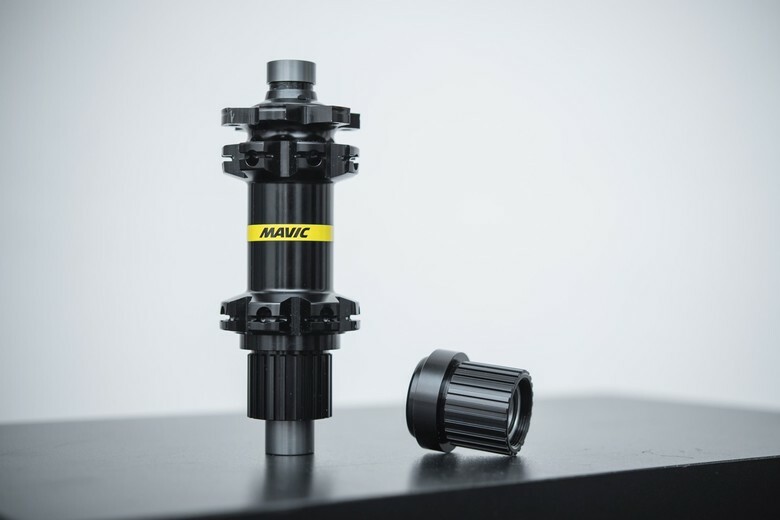 For more information, head on over to www.mavic.com. the engineering/marketing synergies are high on this release. 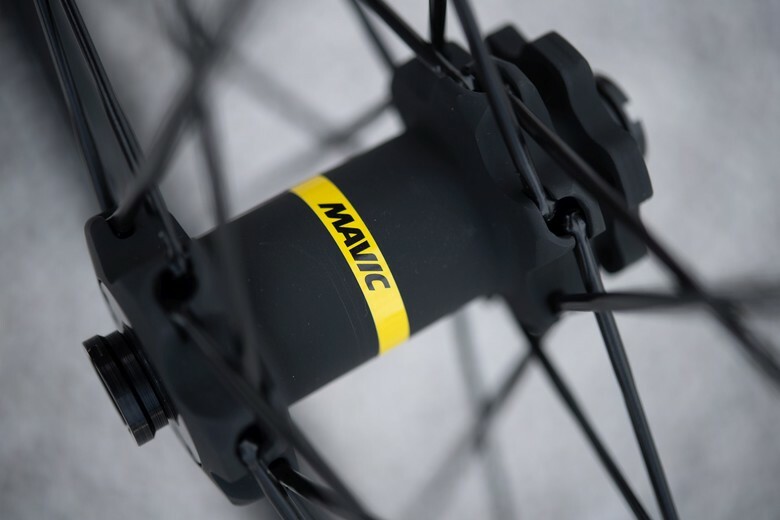 "We worked hard over the last three years to combine the features of our competitors, like wider rim widths and better engagement, with the impossible-to-source replacement parts and terrible reliability you've come to know and love from Mavic." Happy to see more and more flat pedal shoes on the market. More competition will bring better products. did he say 17mm axle? yep, which he backed up with by saying "gaining 2mm of rigidity"
that's the hub axle outer diameter, the inner dia remains 12mm. 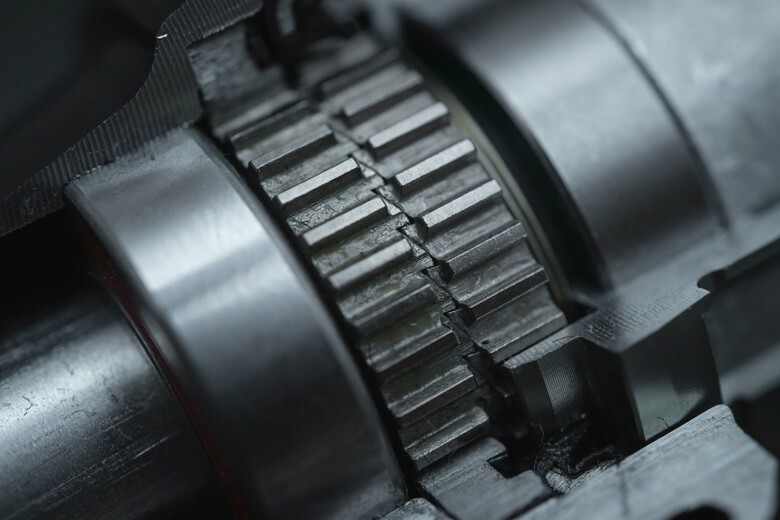 Might be just the axle in the wheel which the 15mm slids through. Correct. We got to give these a couple runs mounted up to a Mega 27.5, hub engagement is awesome.